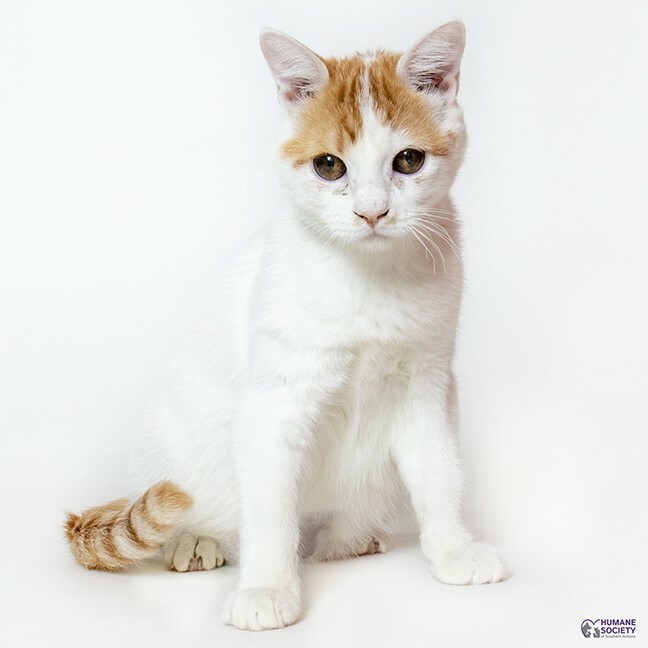 “Hi I’m Stitch and I am a young cat that needs a loving home! I am only 7 months old and I have my whole life ahead of me. I hope I get to meet you and your family." Visit Stitch at HSSA Main Campus at 635 W. Roger Rd. or call 520-327-6088, ext. 173 to learn more.